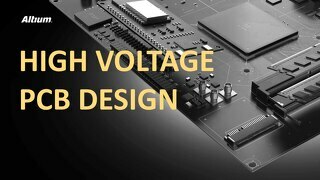 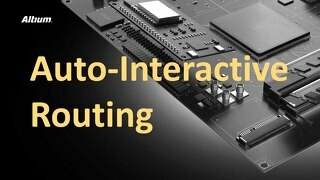 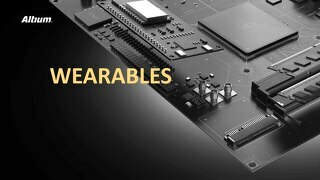 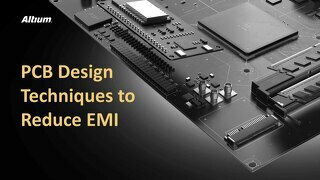 From embedded design rules to how to reduce power consumption, read more about optimizing your embedded systems design. 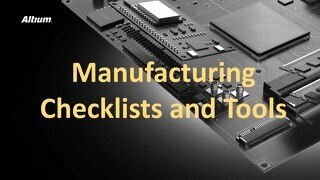 Consider the technologies available and different use cases that impact your cost per unit. 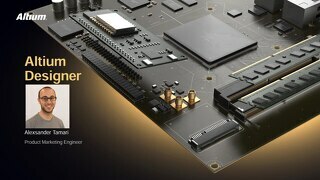 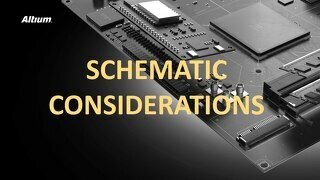 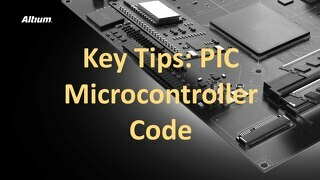 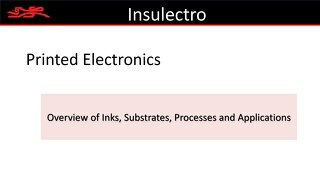 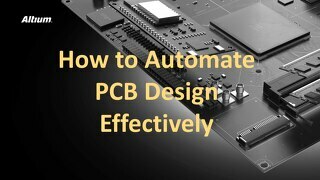 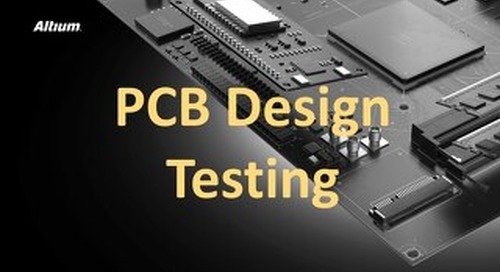 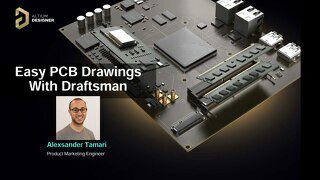 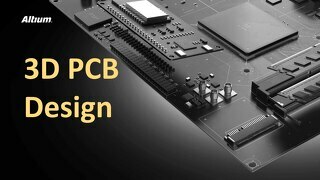 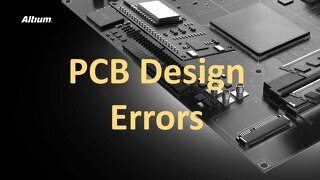 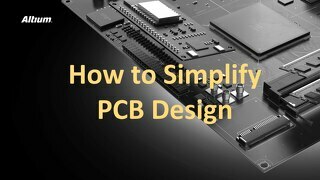 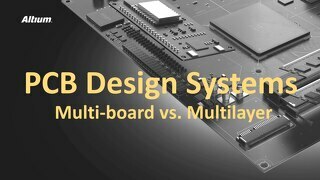 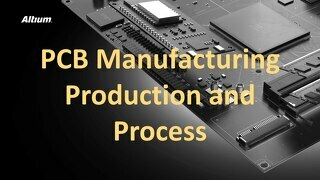 Click the PDF above to read more about Embedded Systems Design in this presentation.